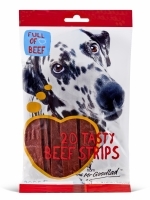 20 Tasty Beef Strips 200 gr. 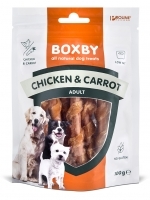 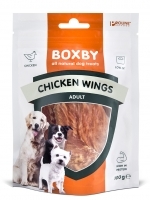 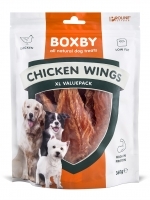 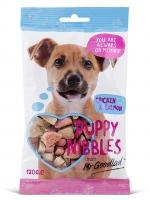 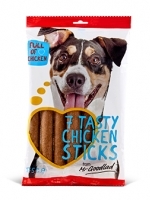 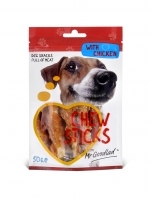 Tasty Chicken Sticks 175 gr. 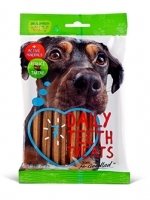 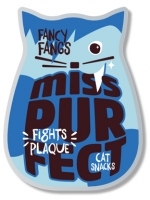 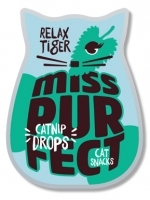 7 Daily Teeth Treats 180 gr. 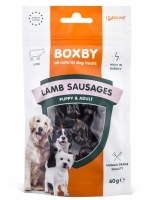 XXL Sticks Lamb 180 gr. 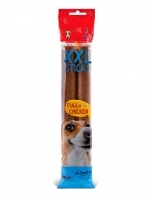 XXL Sticks Chicken 180 gr. 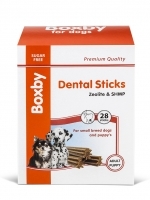 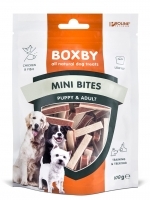 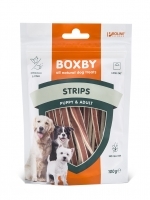 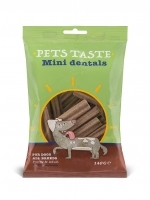 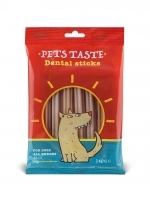 Mini Dental Sticks 200 gr. 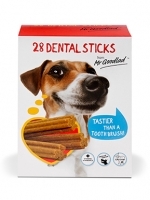 Monthpack 28 Dental Sticks 400 gr. Snack To Go 300 gr. 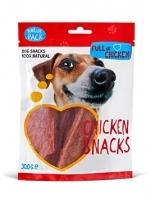 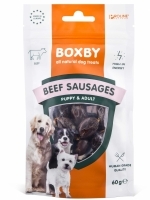 Hotdog sausages chicken & bacon 180 gr. 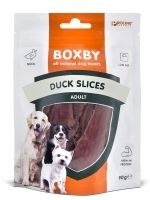 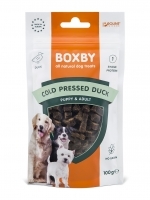 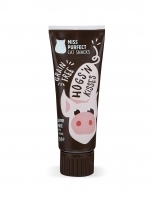 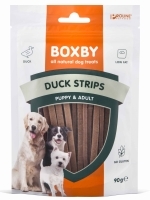 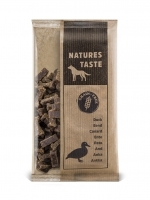 No Grain Duck Bones 100 gr. 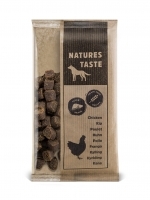 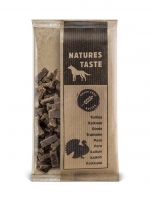 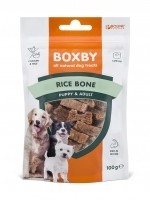 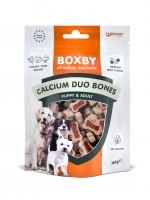 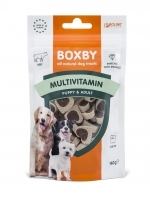 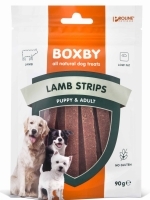 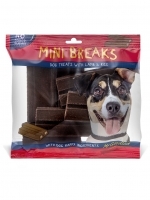 No Grain Lamb Bones 100 gr. 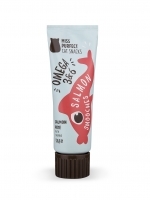 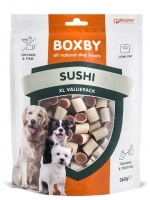 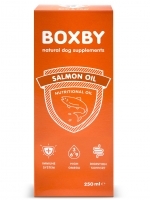 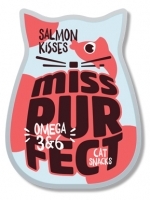 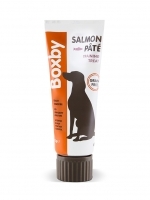 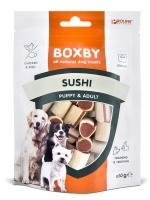 No Grain Salmon Bones 100 gr. 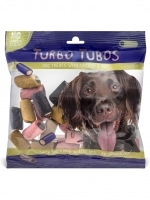 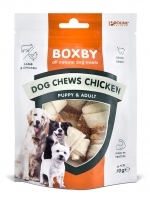 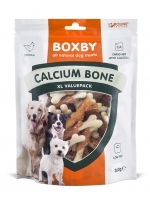 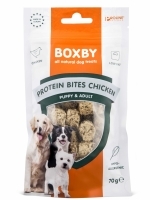 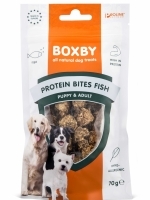 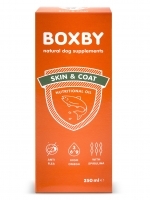 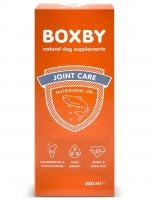 No Grain Turkey Bones 100 gr. 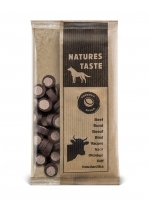 No Grain Helix 2pcs 180 gr. No Grain Helix Mini 5pcs 100 gr. 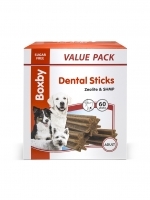 No Grain Dental 7pcs 140 gr. No Grain Veggie Sticks 3pcs 200 gr. 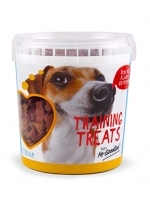 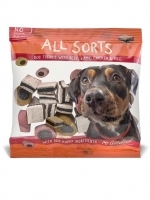 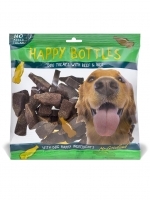 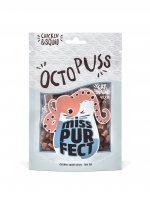 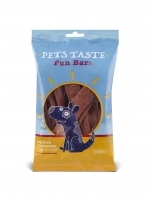 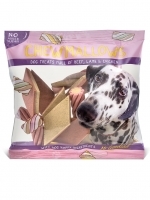 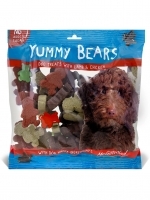 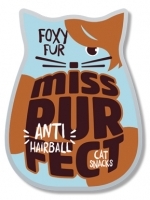 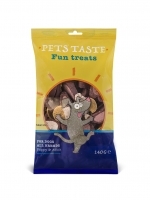 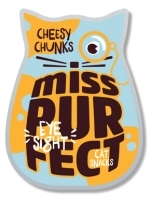 No Grain Liver Snacks 100 gr. 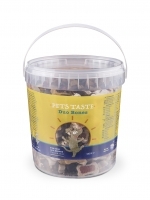 Duo Bones Bucket 500 gr. 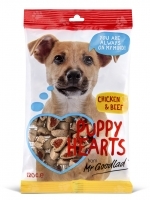 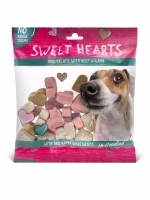 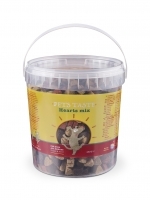 Hearts Mix Bucket 500 gr. 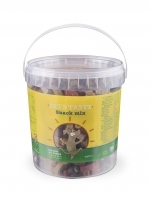 Snack Mix Bucket 500 gr.